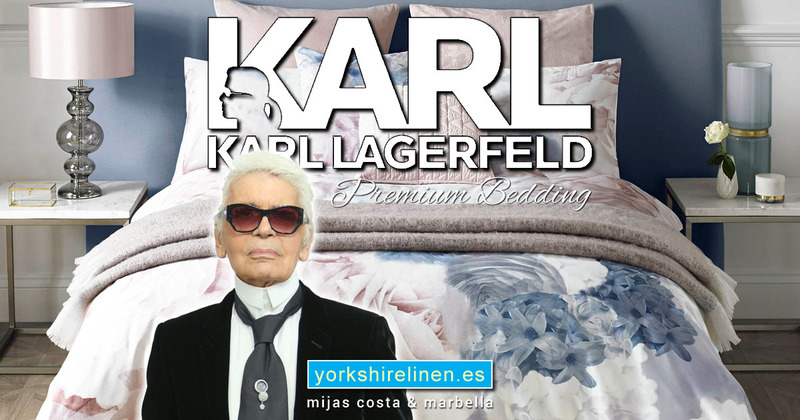 Mattress Toppers from Yorkshire Linen, Spain. Buy Online! 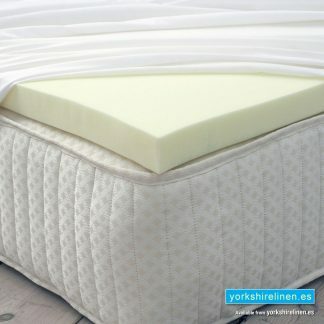 A range of quality mattress toppers at great prices! 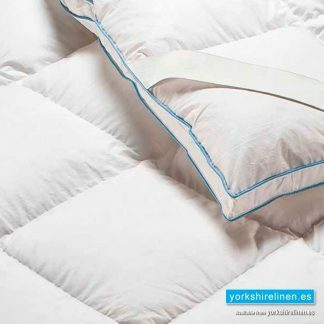 Luxurious mattress toppers and memory foam mattress enhancers from Yorkshire Linen Spain. Our range of mattress toppers includes top quality memory foam toppers. 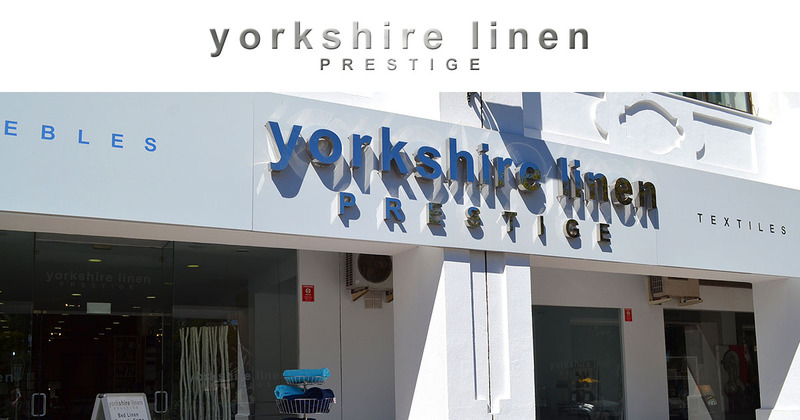 Place a Yorkshire Linen Spain topper on your mattress for an even better night’s sleep. It’ll help keep your mattress in better condition, too. All of our toppers are easily removed to air and clean, so you can keep your bed fresh and inviting every day. Take a look at the Pillow Protector and Mattress Protectors, too! Why Buy a Mattress Topper? Snuggle down in style with one of our comfy mattress toppers! Who wouldn’t want a moldable memory foam mattress topper to conform to your body shape to achieve the best night’s sleep possible? Well we would, and we sell them in a range of different shapes and sizes. 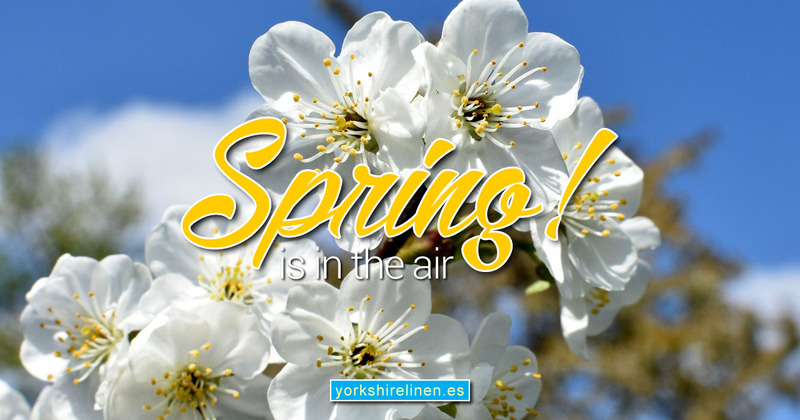 We stock single, double and king size memory foam mattress toppers, so that everyone can enjoy a good night’s sleep. Top it off with our soft pillows and pillow protectors and you’re never going to want to leave your bed’s side! To ensure you’re really warm and snug when it comes to bed time, take a look at our range of blankets, electric blankets and bedspreads to really get cosy. No bedroom is complete without some luxurious cotton throws and assorted cushions. Browse our collection of bedroom furniture and find the perfect bed and accessories to accompany your mattress topper. Take a look at our bedroom suites and packages to completely finish off the look of your bedroom! Questions about the Memory Foam Mattress Topper?